British Airways (BA) faces a PR disaster after a computer system failure forced the airline to cancel the flights of over 75,000 customers, leaving thousands of passengers stranded in airports over the bank holiday weekend. The failure comes at a difficult time for the airline, which has faced mounting criticism for scaling back on economy flights in an attempt to compete with its low cost rivals. 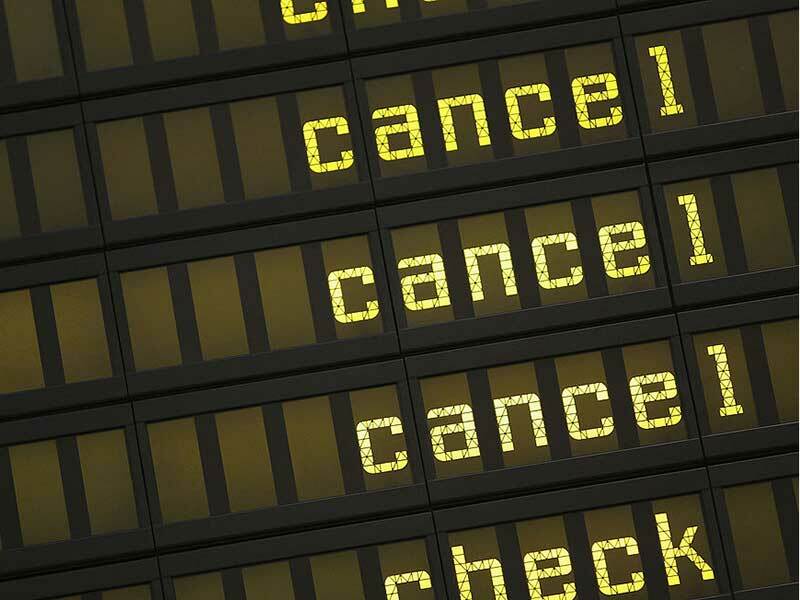 Chaos unfolded at London’s Heathrow and Gatwick airports after all BA journeys were cancelled, while a smaller number of flights into London were also suspended. BA CEO Alex Cruz told Sky News the disruption was caused by a power outage at a “local data centre”. The airline managed to restore a normal level of service quickly, with 95 percent of flights running as scheduled by Monday. But, despite the rapid return to service, customer anger over the failure is likely to cause lasting damage. BA has already confirmed it will compensate its customers fully, with payments expected to exceed $70m even before passengers’ hotel costs are taken into account. However, this figure is likely to be dwarfed by the revenue losses stemming from the brand’s damaged reputation. The airline, which has traditionally positioned itself as an upmarket alternative to budget rivals like Ryanair, has come under fire in recent months for cutting costs in an attempt to compete with the growing number of budget airlines. This was typified earlier this year, when a decision to cut inflight meals on short haul flights was met with widespread criticism. Meanwhile, BA’s end of year report highlighted an erosion of brand reputation as one of the factors with the greatest potential to severely damage the airlines profitability in a fiercely competitive market. As customers increasingly prioritise low prices over comfort, BA’s focus on quality has become increasingly redundant. United Airlines recently struggled to contain a similar PR nightmare, after a video showing a passenger being manhandled and dragged off a plane against his will was posted to social media. United has since announced measures to improve the customer experience on its flights.